Gone are the days when Tally was the only accounting software in the market. Whether people liked it or not, they compulsorily needed to use Tally, as there were no options available. But now that scenario has changed and you no longer need to get stuck to Tally anymore. Zybra is a cloud-based accounting software and it is already making tally obsolete in many grounds. What makes Zybra different is its unique easy to get started setup because it is an online software. 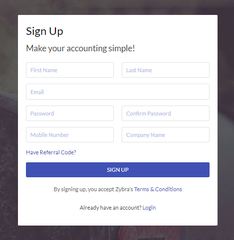 You can just sign up for the software and within 5 mins you can start using Zybra accounting. While Tally being an offline software needs to be installed on every computer you want to use for accounting. Also, you just can’t immediately start using tally like Zybra, as a technician from tally comes to activate the software on every computer you want to use software for. 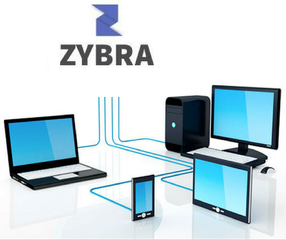 Zybra being a cloud-based accounting software can be accessed from any device with an internet connectivity. You can access your account data from anywhere with the help of devices such as personal computer, laptop, tab, and smartphone. This kind of feature is not available in Tally as it can be used only in the computer it is installed in and each time you have to export the file if you want to access the file on other devices. In case of Tally only a single person can use the software at a time, but in case of Zybra unlimited user can work at a given point of time. Invoicing is a core part of accounting. 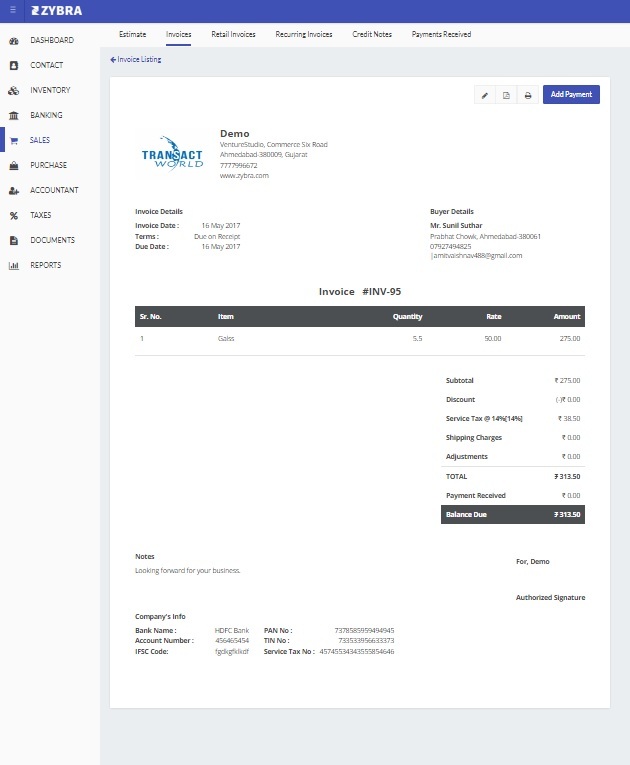 By using Zybra you can customize your invoice as per your business. You can directly send the invoice to your vendors and suppliers via SMS and email. And you don’t have to worry about GST calculations, as invoices automatically calculate GST. Now, the biggest problem with Tally is having a thorough knowledge of Debit and Credit and accounting entries. Adding a simple accounting entry is sometimes difficult for a person using Tally. While Zybra is designed and functions so intelligently that you simply need to fill the fields and every other thing will be done by Zybra itself. 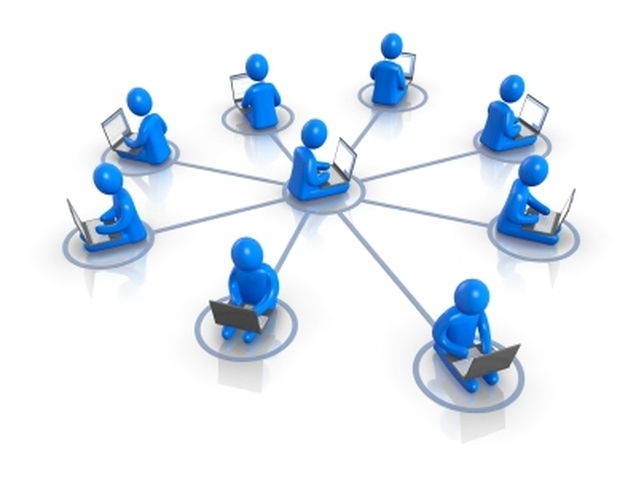 Now, what makes Zybra really different is its “User and Role” feature, wherein you can give access of your account to different users like your accountant and chartered accountant and you can also give them authority like “only view” or “can edit” to avail them access according to your needs. Tally is stubborn in this aspect as you can’t easily share data as it is offline and every time you want to share data you have to export the data, which is not so comfortable. Zybra has the most interactive feature which is not at all present in Tally. 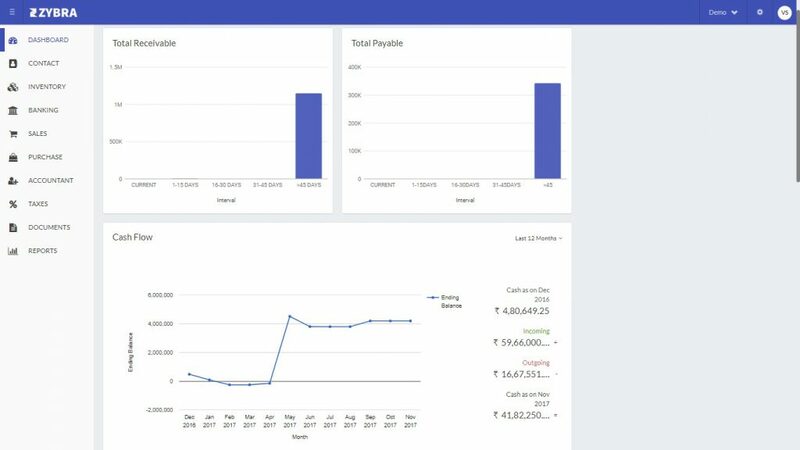 Zybra has a unique dashboard which provides you with all the important statistics which helps you take an important decision and forecast future trends. 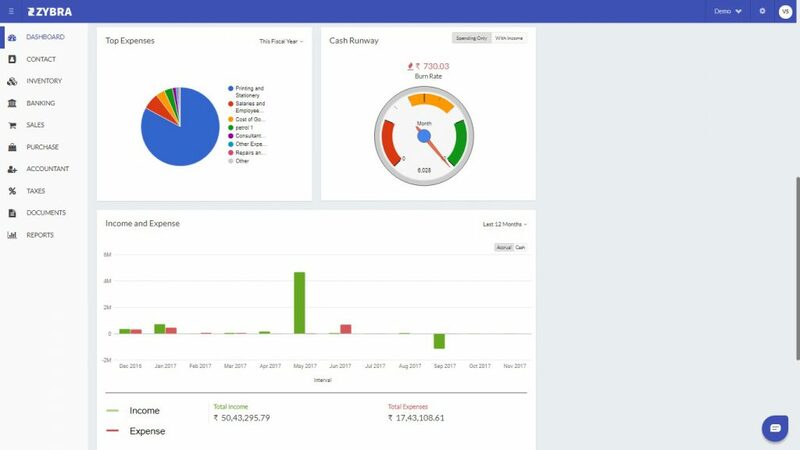 Zybra’s Dashboard provides you with the real time data of total receivable, total payables, company’s cash flow, top expenses, total payables and income and expenses. There is an added advantage of using a cloud-based accounting software. Do you know why? Because a cloud-based accounting software is like an insurance policy which you cash in anytime and anywhere in case of any computer failure or virus attack. Zybra with its AWS data cloud ensures that your financial data and safe and secure and as a measure it creates backup every 2hrs. 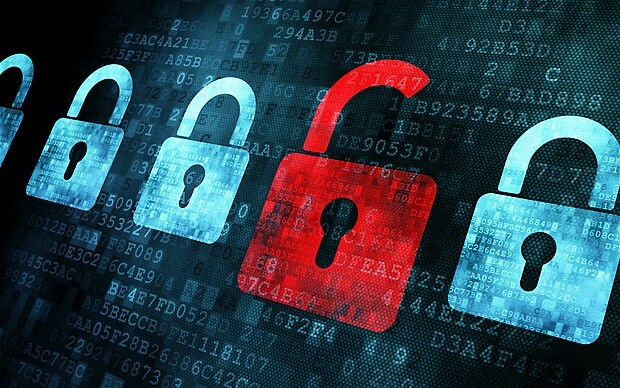 All your details and password is encrypted with 256-bit encryption process and thus it provides you with a Bank Grade Security. This is not possible with Tally as being an offline, single device software, it can get risky to save your work on it. 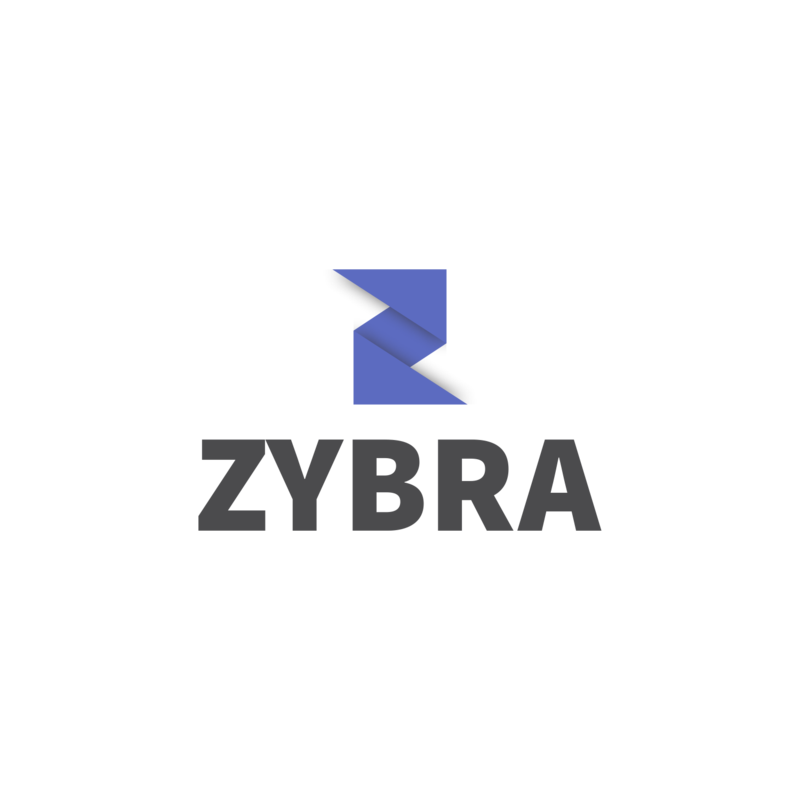 Zybra provides with excellent customer support with the chat option while you are using the software. 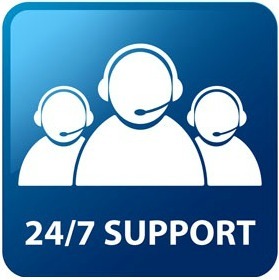 So you can contact our team in case of any query, doubt or problem, and our team will solve your doubts immediately. You can contact us 24*7 we will be available to help you out. Now, Tally doesn’t provide you that kind of assistance. When you contact tally for any problem they register it and sends an expert to solve the problem as the Tally is an offline software so the problem has to be catered in person. And that makes it an unviable option as compared to Zybra. Why pay more when you can get the same services with tons of added features at a reasonable price? Zybra provides its services at just 3000 rupees for a 1-year subscription as compared to costly services provided by Tally at a whopping price of 18000 rupees + GST for one license. In Zybra you can handle accounting of 3 companies in a single subscription that too with unlimited user access. Also, any updates on Tally are chargeable while Zybra provides you with all the updates in the same price.